Ash Merscher will receive two tickets to see the Hackensaw Boys play at the Tractor Tavern. Congratulations to Ash and to the rest of you: tickets are still available so head over to the Tractor Tavern’s website to get yours. It’s time for another Tractor tickets giveaway! 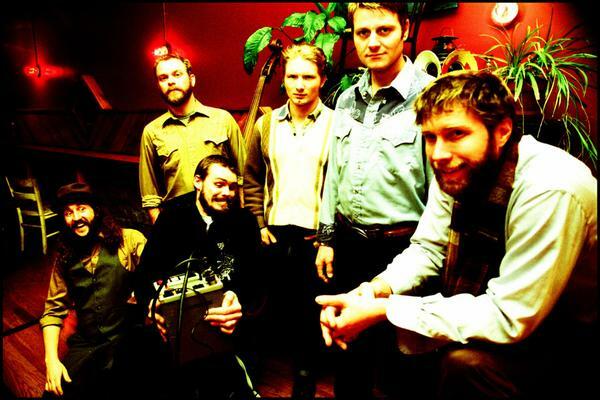 Next up is the Hackensaw Boys, with Greensky Bluegrass, playing this Friday. Guaranteed to be a night of foot-stompin’ Americana, mixing up bluegrass with plenty of raucous attitude. Check out this live video and you’ll see what I mean.